We believe in the power of your dreams and hardworking entrepreneurial spirit. We have a passion for small business and work to support our community by helping small, locally-owned businesses thrive. Brittany Lawton founded Bumble Marketing in 2016 after recognizing the lack of streamlined marketing services available to small business owners. #TeamBumble works alongside you and your internal team to develop unique, actionable marketing strategies to increase profit and achieve your goals. Did you know that aerodynamically bumblebees should not be able to fly? Their round little bodies and small wings don’t lend one to believe they can soar through the sky… yet they can. Success is achievable and attainable, even when appearances may lead you to believe otherwise. 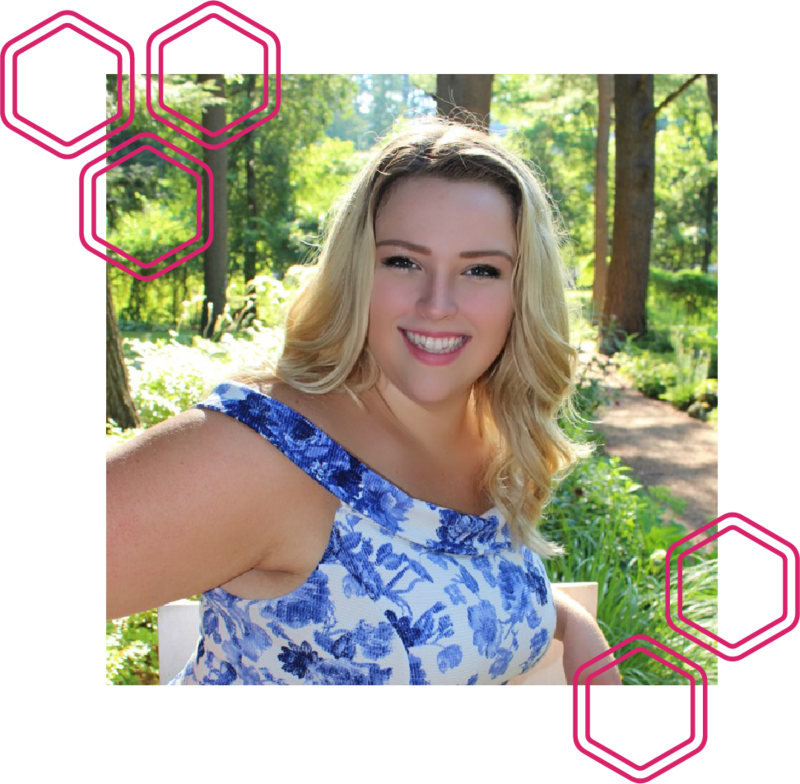 Not taking things at face value and creatively overcoming challenges are two concepts Brittany aims to embed throughout her company, hence the name Bumble Marketing. During your initial meeting with #TeamBumble, you'll discuss your current marketing strategies. Learning about what you're currently doing will lay the foundation from which Bumble Marketing will enhance your marketing efforts. We then present these ideas to you in a detailed proposal. #TeamBumble is proud to work with many small businesses across a variety of industries.